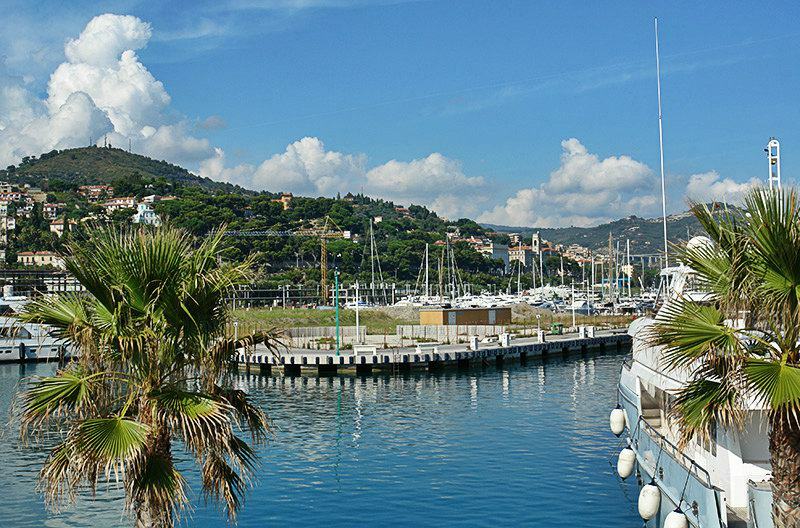 Visit Porto Maurizio in Imperia during your stay in Liguria, Italy. 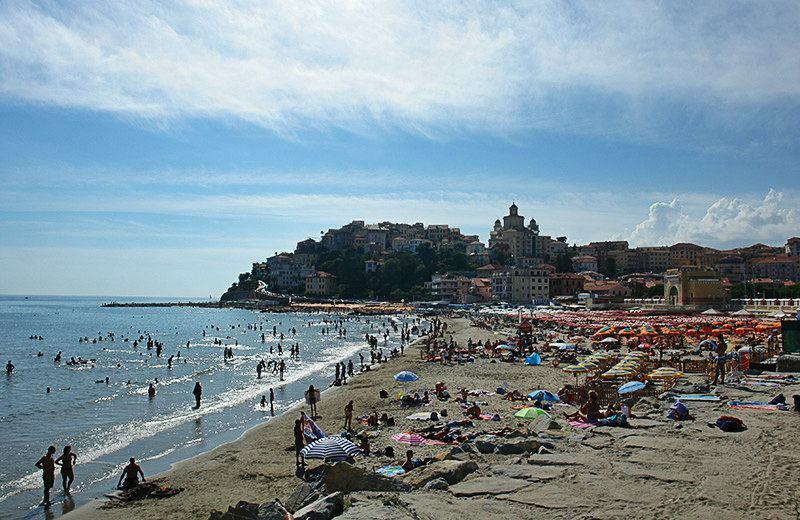 This district is found in Ponente which is part of Impero, and it stretches along the coast of the ligurian sea. 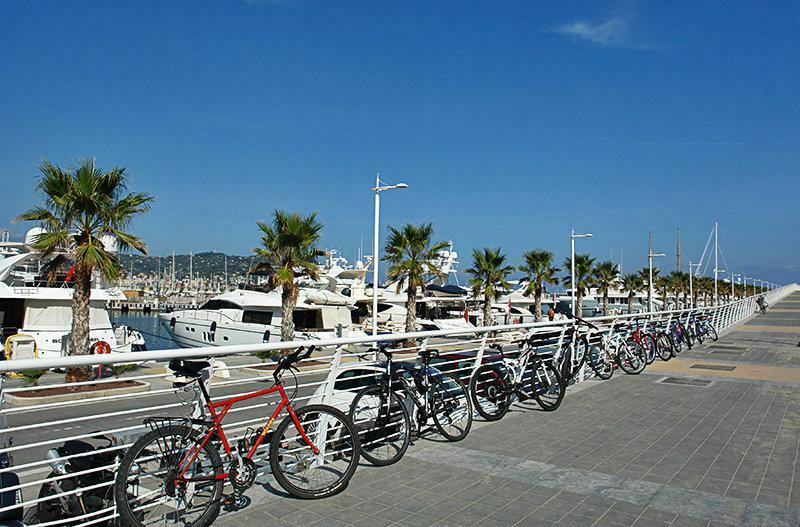 The beaches as well as the port are a welcome change to the city bustle. 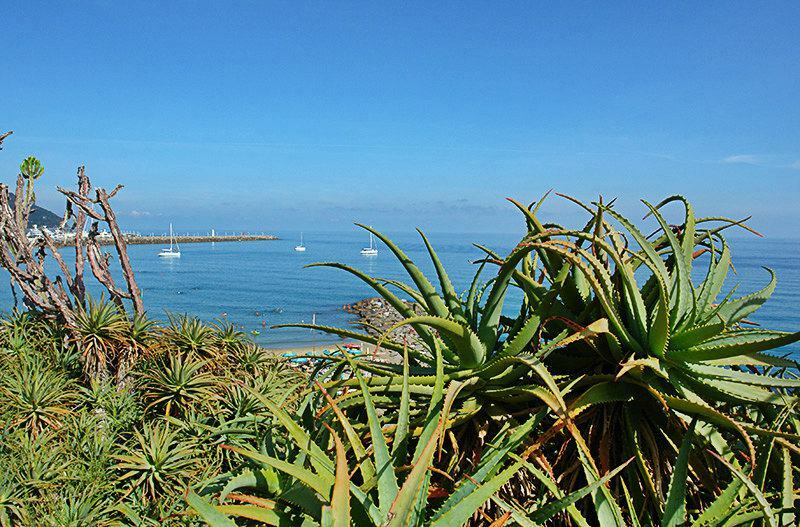 You can take wonderful walks along the promenade. Are you still in search of the optimal holiday domicile? 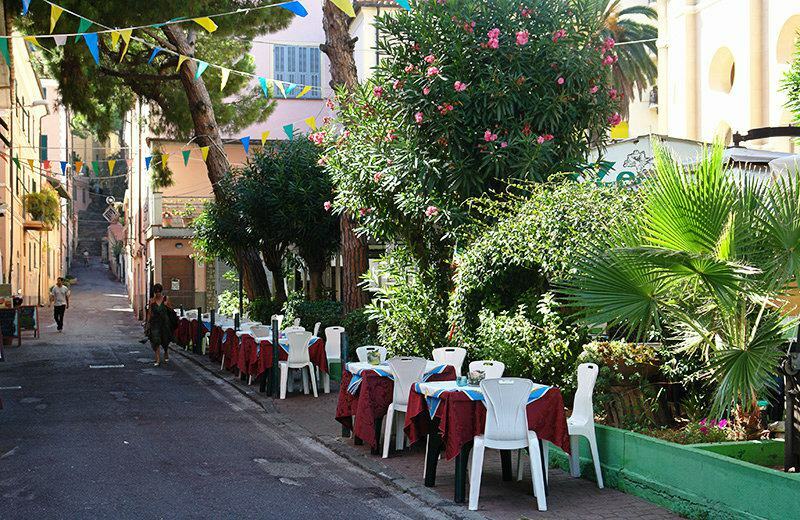 in Porto Maurizio there are wonderful holiday houses and holiday apartments which are attractive for relaxation. The old town centre was built around the San Maurizio cathedral. 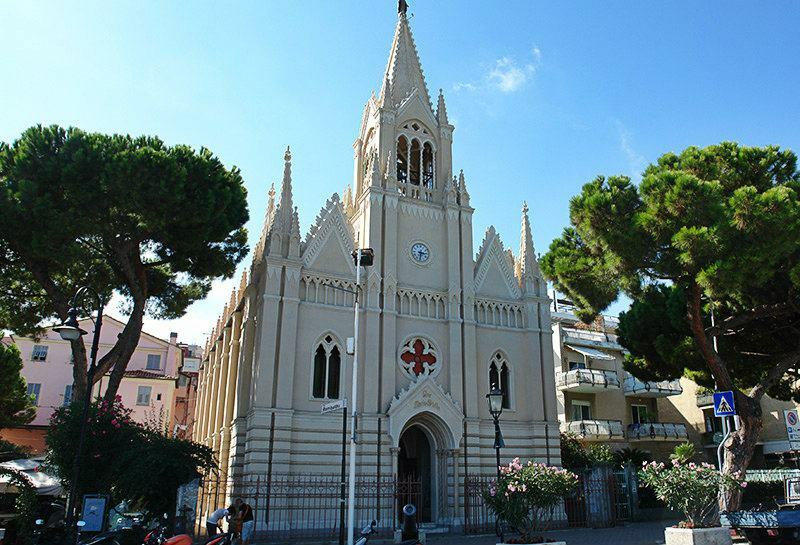 It was built in the neo-classic style in 1781 by the architect Gaetano Cantoni. Apart from this cathedral there are still other attractions in Porto Maurizio. In the place where the Palazzo Comunale used to be earlier on, there is today the Pinacoteca Civicia (Wed, Sat 16:00 - 19:00) and the Museo Navale Internazionale del Ponente Ligure (Wed, Sat 15:30 - 19:00). From the terrace of the San Pietro Church as well as from the Convento di S. Chiara you can have a wonderful view of the surroundings. From here one can make wonderful trips into the hinterland. All sports enthusiasts will feel like they are in paradise. 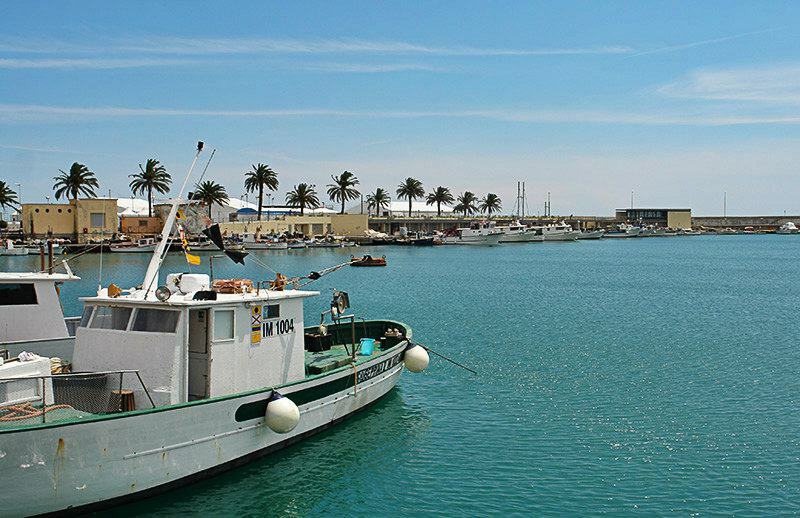 Besides Oneglia, Porto Maurizio is also a district of Imperia. It is however regarded as the more beautiful district. It stands proudly on the Paraiso hill in Imperia. 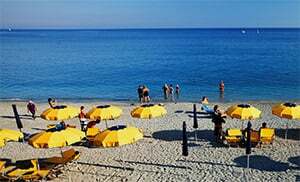 It was already the capital town of the western Riviera in 1241 and from 1861 also the provincial town of the Italian kingdom. 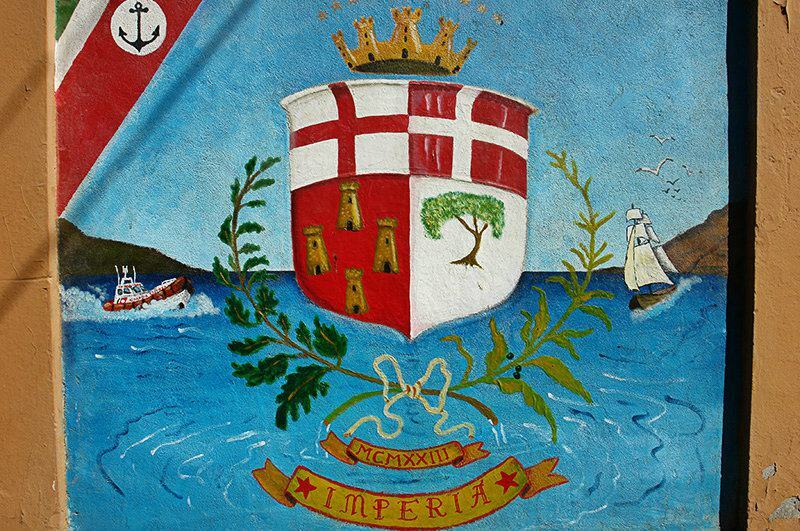 In October 1923 the provincial town of Imperia developed out of the unification of both erstwhile independent municipalities Oneglia and Porto Maurizio. 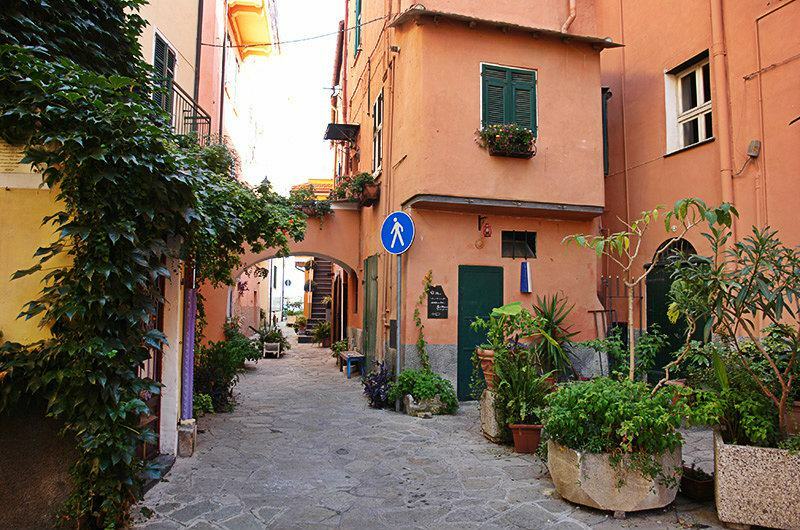 Porto Maurizio belongs to Imperia municipality and is a village of the Imperia province which lies in the Liguria region. 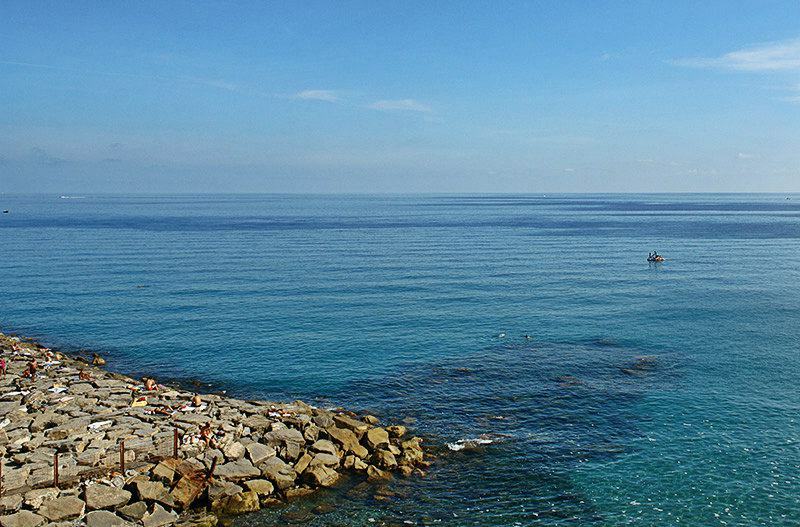 In the vicinity of Porto Maurizio there are still several villages like: Poggi (5.3 km), Caramagna Ligure (2.9 km) and Borgo Sant Agata (5.8 km). 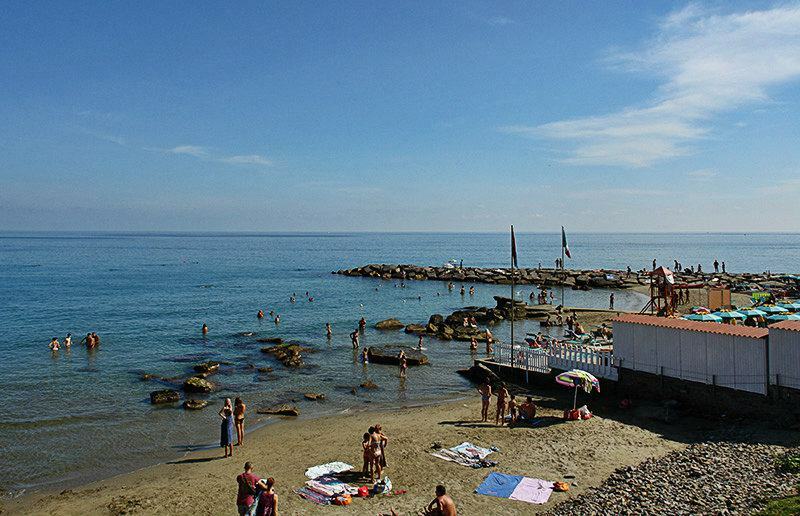 From Genoa take the Imperia Ovest highway exit, travel on the Via Tommaso Littardi to Str.Colla in the direction of Str. Privata Giudice.